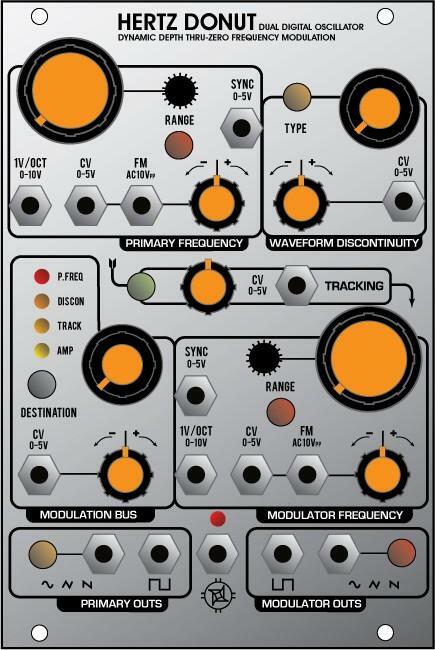 harvestman: will/ should have this at NAMM …. seems most modules get an overhaul or new basic engine? 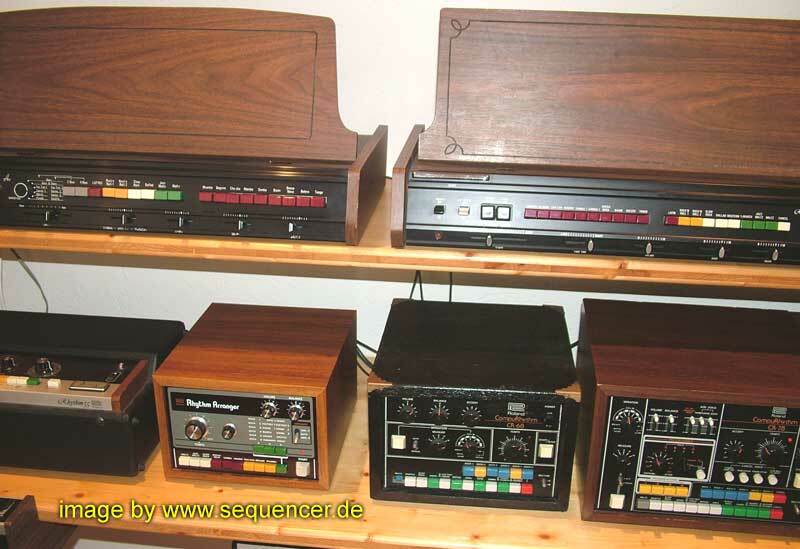 Update: Synthesizer Factory Audio updated.